Welcome to our website. If you are visiting here, you are probably, like many of us, dreaming of a better life in beautiful New Zealand. Maybe for you, the seed has just been sown, and you are still at the beginning of your explorations. 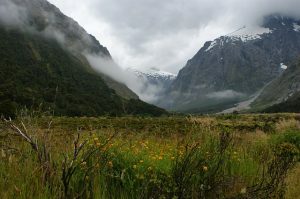 Then, our articles about the beauty of New Zealand will introduce you to the breathtaking scenery, and varied landscapes, of the country, and inspire you to look further. If you are thinking about visiting and seeing it for yourself, there is a wonderful article about exploring the magnificent country by train. If you are already considering buying a home, look at our section about properties in New Zealand. It introduces some of the most famous cities and regions that people move to when emigrating to New Zealand. This informative list is by no means complete but gives you an idea of what is available, and what to look out for. There are plenty of New Zealand estate agents, and property searches online, that can help you find your ideal home. 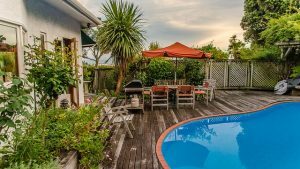 In the luxury homes section, you will find information about how to go about finding and purchasing your dream home in New Zealand. Sadly, it isn’t so easy for foreigners to buy a house in New Zealand anymore, since the government has prohibited international buyers from purchasing residential properties in the country. But there are still some loopholes, and it’s not impossible. If you have any family connections or work in New Zealand already, you might be able to apply for residency in New Zealand, which will allow you to buy a residential property there.